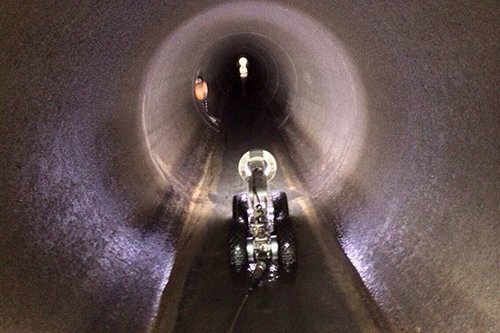 Are you looking for help with drain cleaning in Dungannon or anywhere else in Northern Ireland? If you are suffering from blocked storm drains due to leaves and heavy rain washing silt and debris into your gullies, your septic tank needs servicing or you would like your drainage system thoroughly inspected, look no further than the professionals here at Contract Services Dgn Ltd.
Based in Dungannon, Contract Services Dgn Ltd is ideally situated to cover all of Northern Ireland, and as fully licensed waste carriers and ISO 9001, 14001 & 18001 qualified drainage specialists, you can trust in us to provide you with a standard of services that is second to none for a fair and competitive price. 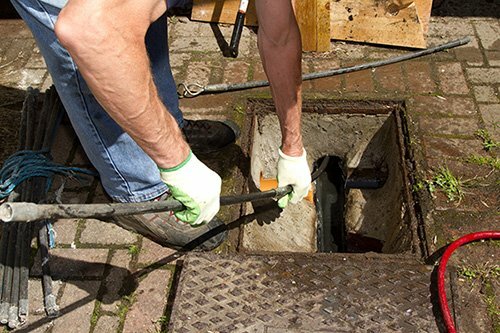 As well as the above, we are able to help with the servicing and emptying of septic tanks, leak detection and investigating any contaminations in your drainage systems. To find out more, or to enquire about any of the above, please don't hesitate to contact us today and we'll be more than happy to help in any way that we can. 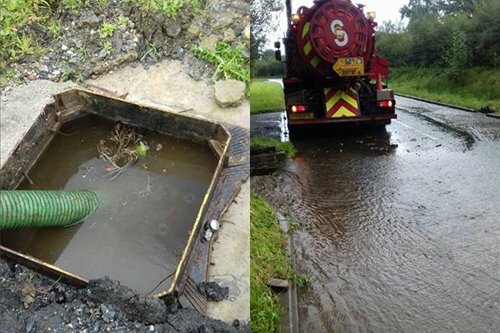 We can help all private, commercial and industrial clients across Northern Ireland with their drainage issues, and no matter how big or small the job may be, we will ensure that it's completed quickly and with the bare minimum of disruption. 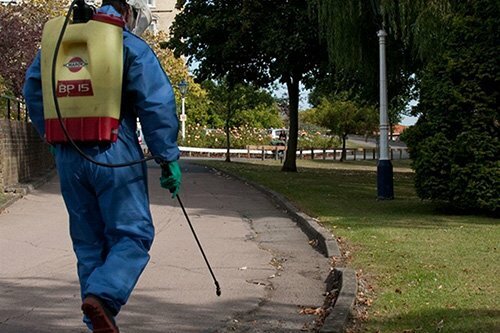 We are highly regarded in the region thanks to our efficient service and our thoroughness when it comes to our services. 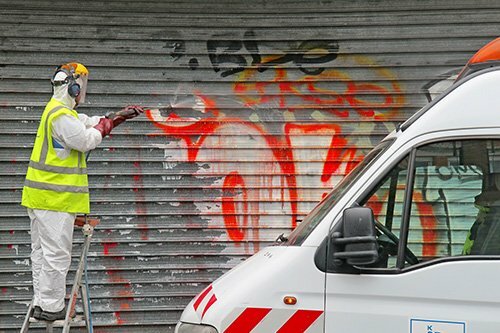 So, if you need help with graffiti removal, CCTV drain inspections or high pressure cleaning in Dungannon, or anywhere across Northern Ireland, be sure to call us here at Contract Services Dgn Ltd today. Make an online enquiry with us today. 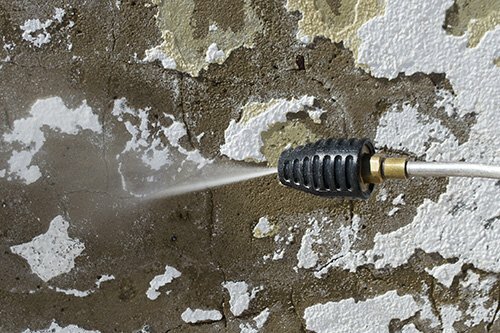 As the premier experts in drain cleaning, there is little that we cannot help you with.